AMC's Sci-Fi Drama 'Humans' Series Premiere Date Set for June | Nerd Much? 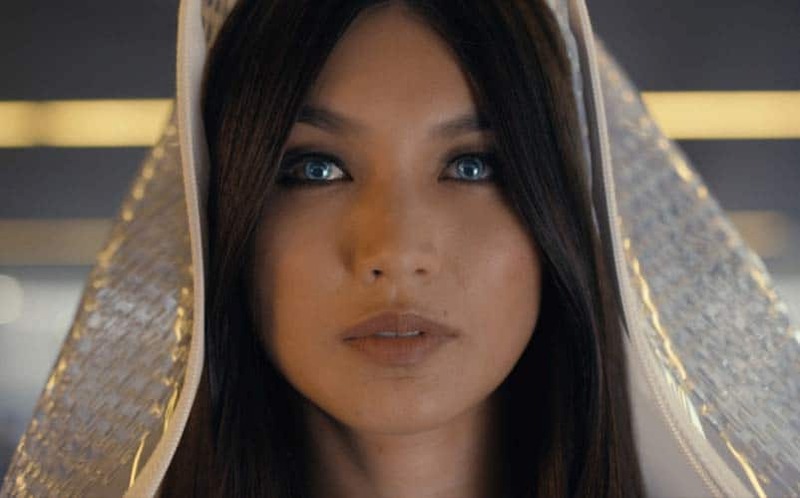 AMC has announced the premiere date for their upcoming Sci-Fi drama titled Humans, which will be first airing on Channel 4 in the UK. The Humans series premiere has been set for on Sunday, June 28 at 9 PM EST for U.S. audiences. The series will focus on highly developed robotic servants that are are so similar to real humans that they’re transforming the way we live, and by the sounds of it, they become unruly. The eight-part series is based on the hit Swedish drama Real Humans, which holds an 8.0 out of 10 on IMDB from over 3,600 users. The Humans cast includes Katherine Parkinson (In the Club), Will Tudor (Game of Thrones), Emily Berrington, Gemma Chan, Colin Morgan (Merlin) and William Hurt (Damages). This sci-fi thriller will look to capture Sunday nights, since Sunday nights will soon have a TV void following the Game of Thrones season 5 finale in June. The show will launch first on Channel 4 in the UK on Sunday, June 14 at 9PM. We’ll be following Humans closely here at Nerd Much, and look out for our Humans premiere review soon. Are you looking forward to it? Sound off in the comments below.